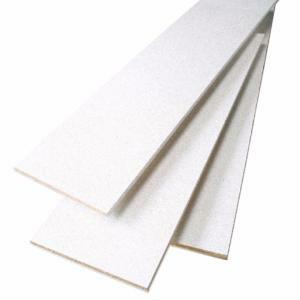 We carry huge stocks of sheet materials, for full pack quantities please give our sales office a call for more competitive rates on 01642 679381 ask for the timber department. 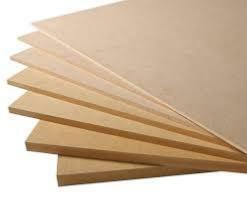 We carry huge stocks of sheet materials, for full pack quantities please give our sales office a call for more competitive rates on 01642 679381 ask for the timber departtment. A range of shelving, we can also cut MDF/Plywood/Blockboard etc. 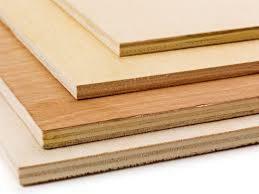 please ring our timber department for more details tel 01642 679381.